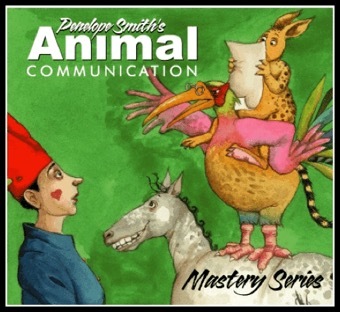 I am 17-year-old girl from Poland and I have recently been fascinated by Animal Communication. I also love horses and have ridden for 10 years. But now it is time in my life when I am wondering if maybe I should end riding, as it might be too cruel (even "natural horsemanship"). 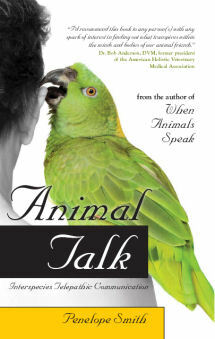 When we think of interspecies telepathic communication, most of us focus on the animals that we see around us. Perhaps we include the trees and other plants in our vision of sentient life and even the minerals and other forces like wind, water, fire, and earth. Many of us do not consider some of the smaller creatures in the web of life —viruses and similar microorganisms—as partners in our choice for telepathic dialogue. People often think of viruses with fear as negative things that need to be destroyed before they decimate our bodies. But viruses are living beings with whom you can communicate. They are alive and conscious like other animals, including you and me.